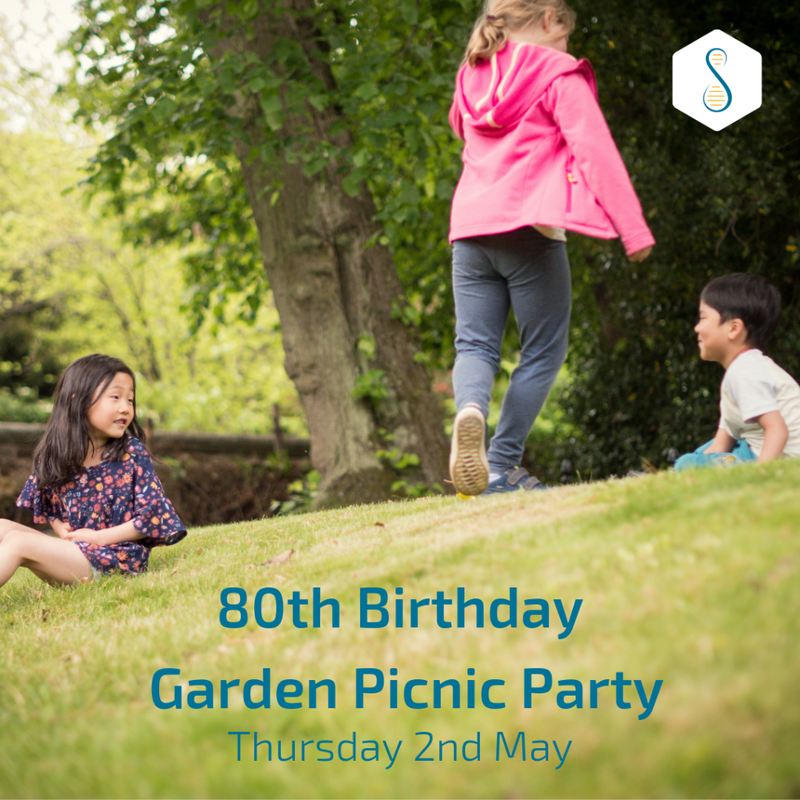 2019 marks the 80th Birthday of Edinburgh Steiner School, coinciding with the 100th Anniversary of Waldorf Steiner Education globally. We are inviting our school community to come together on Thursday 2nd May to celebrate this double milestone moment. We welcome pupils, parents, teachers and alumni to join us on our school lawn for a bring-and-share picnic. There will be music, games and fun, with a few surprises.